-Alias – This is useful for assigning product name in other language. It will be denoted as alias product name. 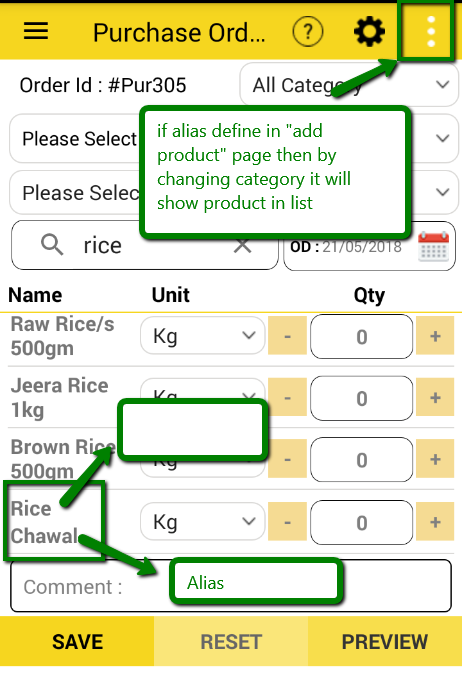 If your vendor does not know the language in which product name is set then while sharing the purchase order to vendor you can use Alias product name. By Satish Mantri|2018-07-10T09:25:21+00:00June 19th, 2018|Comments Off on What is Alias?